We’re now up to part 3 of the 4 part ‘One Goal’ series. 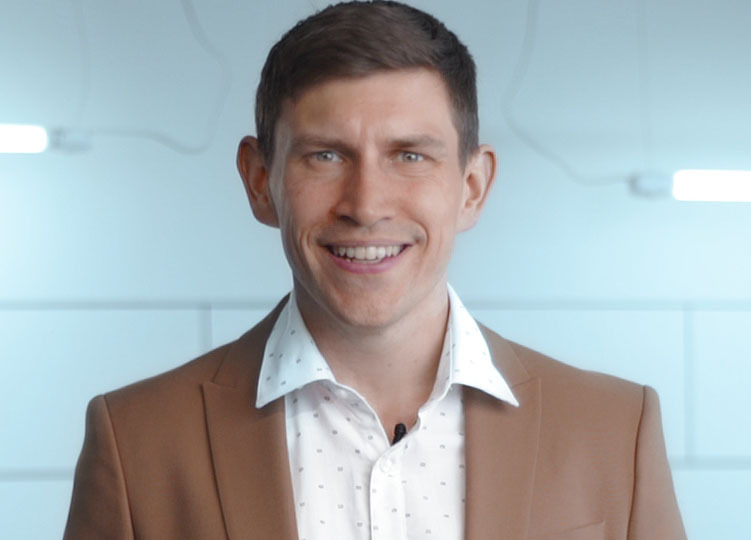 This series has been created to help you to more effectively script your sales funnel offerings and to hopefully give you the tools you need to better focus on creating your Sales Funnels. 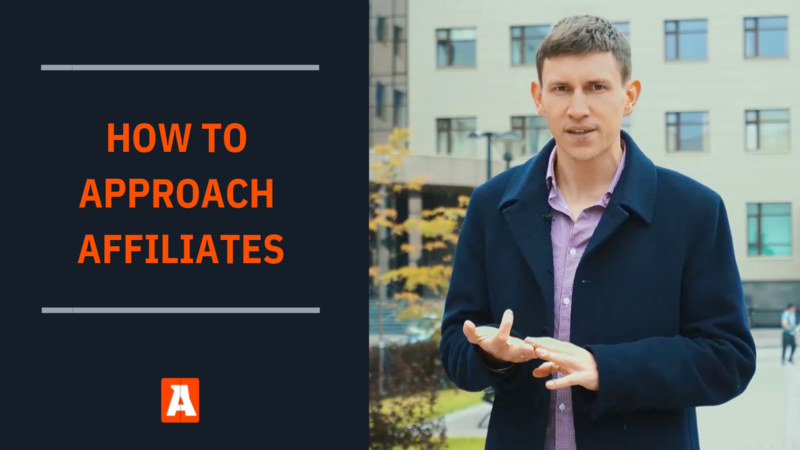 In the last video we looked at creating ‘Opt-in Pages’ and what’s involved in creating an effective Opt-in. Today we’re going to look at how to create converting sales letter copy and more specifically the structure you can use that will allow you to create these much faster and easier. Lets first focus in on our primary goal on this step. We want to obviously make a sale. For that reason we want to convince our visitor to buy from us and we have this one page to do it. Lets first start with what it is that we’re going to be selling. Depending on your niche this will likely change. Because we have created a sales funnel for the purchase of selling more products throughout the funnel it often makes a lot of sense to start with a lower priced offering at this step. That offer could range from between $27 and $97 depending on the niche and what it is that you’re offering. 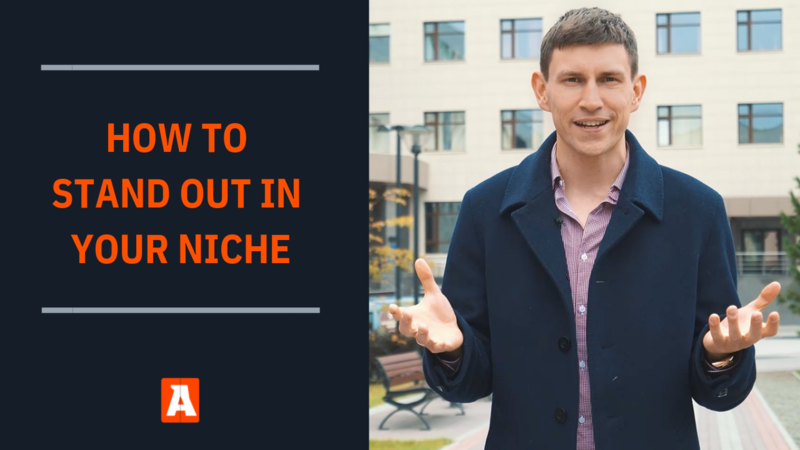 To give you some examples of this here are a few example pages from different niches where they have packaged together what we call a lower ticket front end product to sell. What I usually do when I’m working on how to advertise or sell a product on the front end is I first of all make a quick list of what I have to sell and from that list decide what should belong within this front end offering. Because with a salespage we’re trying to convince a visitor to make a purchase there is a certain amount of information that we need to have on offer for the visitor to make a decision as to whether they want to buy or not. For that reason this video will be longer than the Opt-in, Email and even the upgrade video because what we communicate here is most important. 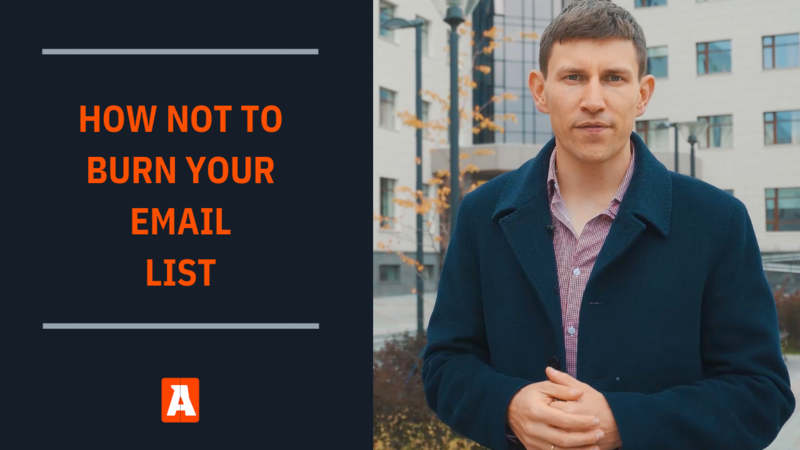 After all you don’t want to go through all of the work of writing emails, generating an Opt-in from your Opt-in page to fail to make sales from your salespage. With our One Goal on this page of making a sale lets look at each of these sections and some ideas about what you could write for each of these to help sell. The headline is the most important part of your salespage. CopyBlogger recently wrote that 8 out of 10 people will read your headline but only 2 out of 10 will proceed to read the rest of your content. People are only getting more impatient these days so it’s a extra good reason to tell them exactly why they should stick around and read the rest of what you have to offer. There are a number of great resources online to help you write better headlines. One book that helped me to better understand how to write good headlines is Cashvertising by Eric Whitman. Your ability to write a good headline to your audience is a direct reflection of how well or badly you know the audience you’re targeting. Whenever you’re writing salescopy get into the shoes of your prospect and think about what they need above all else. This should be obvious. If your headline doesn’t match what you are selling on your salespage then people will get turned off almost immediately when they start reading the rest of your message. You want to make it clear and easy for someone to follow your salescopy. Did you know that you only need 1000 customers each paying you $100 to make $1,000,000 within your first year? 97% of websites who spent 5 minutes with me were able to immediately increase their conversion rates. How one company generated over $200,000 more last year thanks to one simple piece of advice anyone can follow. As you’ll see down our Salespage structure, one of the earliest parts of our salespage is an element that involves the story or ‘why’ you created the product you’ve created. You can link your headline to your story effectively hooking peoples interest. Depending on the product and what’s on offer this can be a very effective way of writing a headline. If you’d seen me a year ago you wouldn’t believe I’d be making 6 figures online now… but I am thanks to this one easy to apply strategy. This is probably the easiest and most common. This again can be an effective way of writing your emails. Are you lacking energy and finding it difficult to wake up in the mornings? I’ve developed a simple easy to follow guide that will show you what you need to do to get your energy back and jump out of bed in the morning with boundless energy. Don’t stop once you’ve written your first headline. Write a number of options down on a page many different variations, move around words and get a wide range of possible ideas onto a page. Choose which ones suit your topic and content the most then run with those first. You can always split test your best two or three as well if you’re unsure which headline will perform the best. 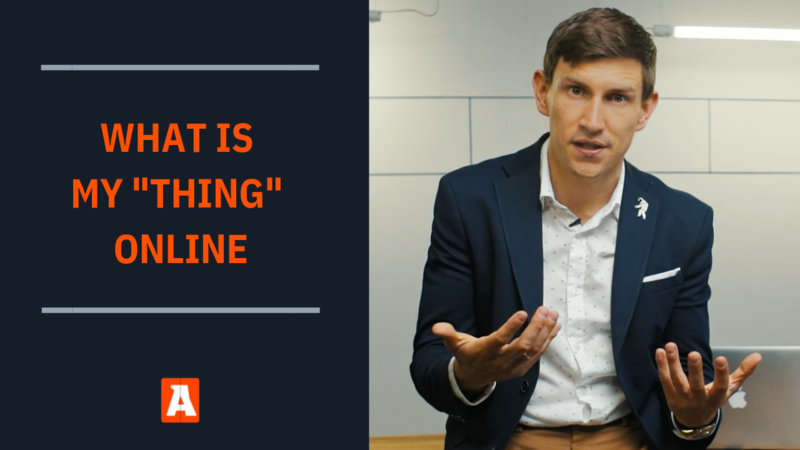 Your subheadline is usually directly under the headline and helps to continue the conversation after you’ve hooked your visitor with your headline. In this case we’re going to look at effective subheadline’s throughout your salespage because they all play an important role within each and every section. I’ll often write my sub-headlines in advance because they help to break up the sales copy and for people who are scan reading you can get a good picture of what they’ll be reading so you can ensure that the points made in each sub-headline are consecutive and make sense. When it comes to sub-headlines the main roll is to headline the section but also to keep your visitor engaged. With this in mind your sub-headline should include some sort of benefit or something that continues to grab and direct your readers attention. It’s the same with the sub-headline used at the very top of the page. Communicating a benefit as to why someone might be interested in continuing to read the salescopy is always a good point to communicate there. You can either feature an image or a video at the top of your page. The image for example might show a package shot of what you’re selling or if it’s a coaching product it might show a full profile shot of yourself. If you’re using a video (which I highly recommend doing) then you’ll want to have created a video for your sales message. We’ll address how to create compelling sales videos In a future lesson. For now if you follow the guidelines in this salescopy you’re writing for your salespage you can use the same structure (excluding the Q&A & Footer) to construct a video that communicates what you need to to sell your product. People want to know a reason why you’ve created this product, a bit about you or your story or alternatively how the product came about. Share with them what led you to creating what it is you’ve created. This should again be directed at the final result. The story should have a direct purpose of encouraging your visitor to purchase. This is where you want to clarify what it is that you’re offering. If it’s a training course then what type of training are you offering? Whats included within the training, what kinds of videos or guides are inside waiting for the visitor. Here you want to ensure you explain whats inside the product in an attractive way that makes sense to your potential customer. If you’re selling a software then here is where you might lay out what the features of your software are and what is included within the software. After going through the features and clarifying for your audience what is inside of your product or service now it’s time to go into the benefits of getting access. What is the visitor going to achieve? This is written usually in the form of bullet points but could also be communicated with images. The main thing here is to be clear as to what benefits can be derived by the product such as: “After going through this guide you’ll be able to setup a website in less than 2 hours”. Make sure any benefits or claims are accurate. Don’t overpromise here but give realistic benefits a customer can experience after purchasing the product. Now it’s time to back up the benefits you’ve written. You need to add credibility to those and back them up. The more testimonials you have that relate to the benefits you’ve said your product can provide the more likely visitors are going to trust you and the more likely they are going to buy. Testimonials are usually the best way to establish trust so if your visitor has a genuine interest in your product testimonials can really help to push them over the edge into making a purchase. If you don’t have testimonials because your product is super new I’d encourage you to try to do a few tests with friends or people that you know to get testimonials. Alternatively publish your salespage but then immediately once you start making sales keep in touch with your customers and if they have success ask them to submit testimonials. Another proof element that can help to distil confidence and trust is a guarantee. This obviously isn’t as effective as testimonials would be but it is worth adding in because it can help customers feel more comfortable during their purchase. The final call to action should be a formality if you’ve done all of the above steps correctly. You’re simply asking for the visitor to make a decision to purchase. Your call to action should express your excitement in helping them to resolve an issue or help them do X. This is usually where a visitor is going to learn the price of your product so it is a good idea to include with this a breakdown of the entire offer. What exactly are they getting. What is ALL of the value inside of this package they should be excited to pay X for. This is also the part of the salespage where you’ll be adding a buy button. Finally it’s optional but you can conclude your page with one or two final things. First if there are questions you think your visitor might have or additional information you want to add to the page but you were not sure where you could add it you can add it into a FAQ section down the bottom of the page. This FAQ section will basically allow you to lay out questions or objections your visitors might have after reading through your sales letter and then you have an opportunity to address and answer those. This can again help to instil confidence in the purchaser. The better you’re able to answer their questions or select which objections they might have in their head and address them the better you’re going to be able to sell your product. If you’re selling a software or a service then sometimes in this section you might add an ‘About Us’ to add more information about your company. This is if you want to show where abouts someone can reach you or if you want to say a bit more about the team behind the project. When it comes to writing salescopy these days what sells the best is being upfront, communicating what it is you have on offer clearly to your audience that sells the best. People don’t want to be manipulated into buying or read a bunch of hype without any substance to backup the claims being made. These days it’s all about first targeting the correct audience then making a compelling and upfront case to them why they should consider purchasing what it is that you have on offer. If you can do that then you’ll have no problem making sales. Once someone has clicked on our buy button and purchased on this step their journey has only just really began. You’ve overcome the biggest hurdle when you are able to make a sale on this step but if you really want to maximize the amount of money you can make and dramatically increase the profits you make per customer who buys then you’re going to want to incorporate one or two upgrade offers into your Sales Funnel. That’s what we’re going to look at in the next session. How to create and script an effective upgrade offer that compels your customers to purchase more from you. It’s one of the best skills you can learn that makes a direct and noticeable improvement in the amount of money you’re able to make from your products. See you in the next and final session that relates to our ‘One Goal’ Method Sales Funnels. Internet marketing coach, trainer and speaker. JVZoo Academy CEO.